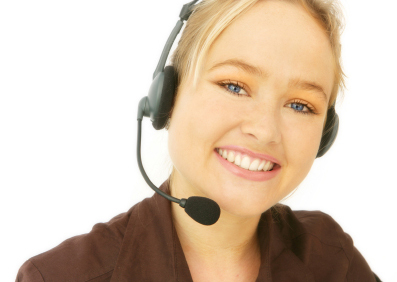 All Olivia software accounts come with free technical support. Our support staff is available to help you to extract the most from your Olivia account. Your Olivia subscription also includes free video-based training and no annual maintenance fees.